Jennifer is also experienced in the real estate area and has negotiated many multi-million dollar commercial acquisitions and sales with particular expertise in condominium law. In addition, Jennifer is an expert in representing new businesses with choice of entity and business formation issues as well as established businesses with ongoing business matters including stock purchase agreements. 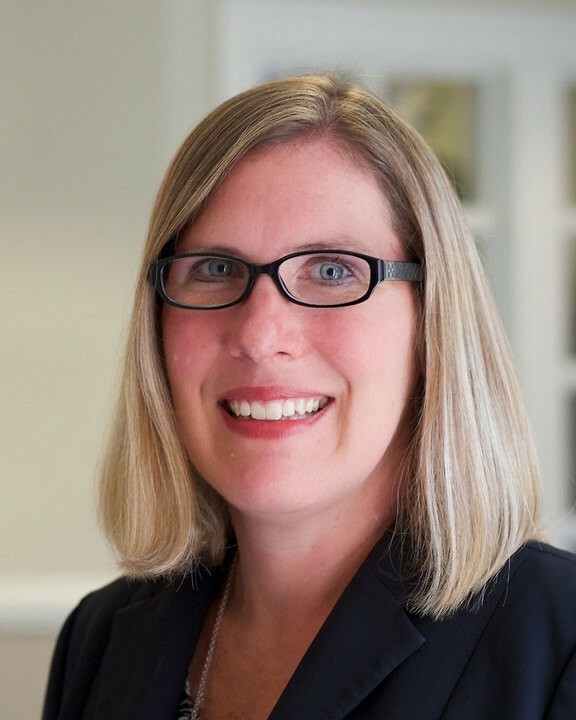 Jennifer assists business owners with establishing irrevocable trusts, such as life insurance trusts, grantor retained annuity trusts, and intentionally defective grantor trusts. She has also represented many individuals and families in executive estate planning, planning for blended families and the formation of family LLCs.